In Mexico, cogeneration may be classified as clean energy when it is “effective”. Therefore, the energy process must record certain levels of minimum efficiency set out by the Energy Regulation Commission (ERC). In a previous post, we have seen what cogeneration consists of, together with some of its benefits. In short, cogeneration is a process by means of which two or more types of energy, usually electric and thermal power, are simultaneously generated. Hence, we are dealing with a technology that takes advantage of two resources and thus minimizes surplus waste. ” In Mexico, cogeneration can be classed as clean energy. In addition to the benefits that cogeneration offers, in Mexico it has been classified as clean energysince 2011. This would apply provided that it is efficient, but when can it be said to be so? According to part II of Article 36 of the Public Service Act for Energy (LSPEE), cogeneration will be efficient as long as it complies with the minimum standards set forth by the ERC. The net electric power in the connection point of two main generators, produced in a System over the course of one year (E). The net thermal power, or the usable heat produced in a system and used in a production process over the course of one year (H). The amount of fossil fuel used in a system over the course of one year (F). On the basis of these three variables, an equation can be obtained which will determine a plant’s efficiency. This means that if a plant is to be considered as efficient, the result of the operation must be higher than the minimum requirements that appear in the following table, based on its own capacity. According tothe Engineering News Record magazine, Abengoa is one of the leading companies in the use of this technology. Over the past six months, it has been ranked as a reference position, achieving first place in the ranking in 2011, 2012 and 2015. ” Abengoa is an international leader in cogeneration projects. 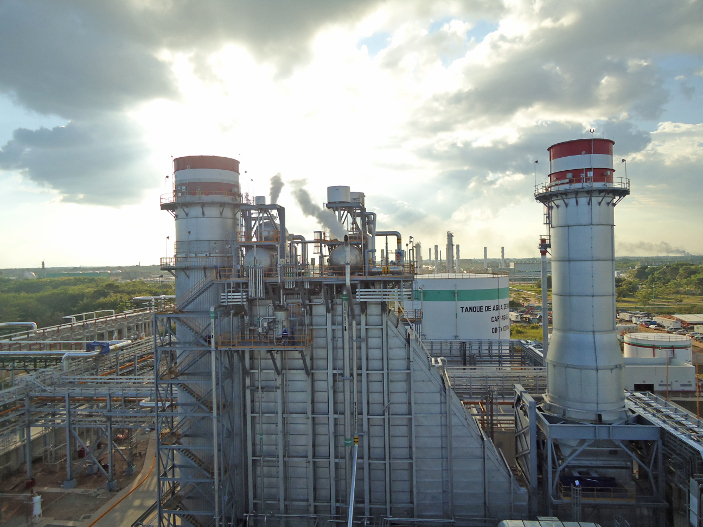 In this regard, Abengoa was a pioneer in Latin Americawith the commissioning of the 300MW ACT cogeneration plant that is located next to the Nuevo PemexGas Processing Complex (GPC) in Tabasco, Mexico and is currently owned by Atlantica Yield. ACT uses gas as a raw material, which is provided by CPG Nuevo Pemex. By means of the gas turbines, the plant converts the fuel into electric power, which is then used in different Pemex plants. In addition, the heat that is produced during the process is also taken advantage of, as it is transformed into vapor which is then used in the daily operations of the Gas Processing Complex. With the construction of these plants, Abengoa is contributing to the sustainable development of our planet. Roberto Rodríguez Puertas. 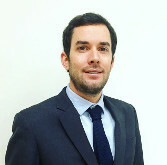 Strategy, Marketing and Communication Director, Abengoa Mexico.